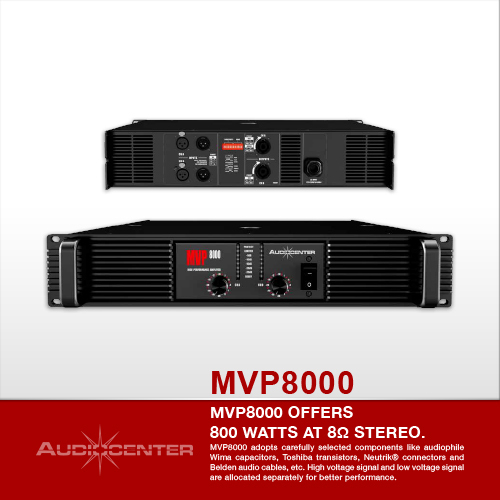 MVP8000 offers 800 watts at 8Ω stereo. 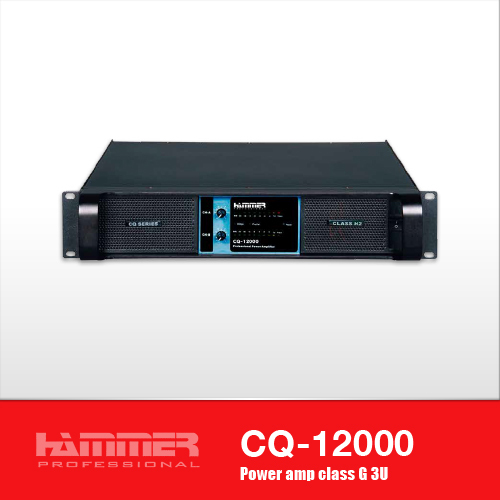 Each channel works at 2Ω to satisfy all requirements. 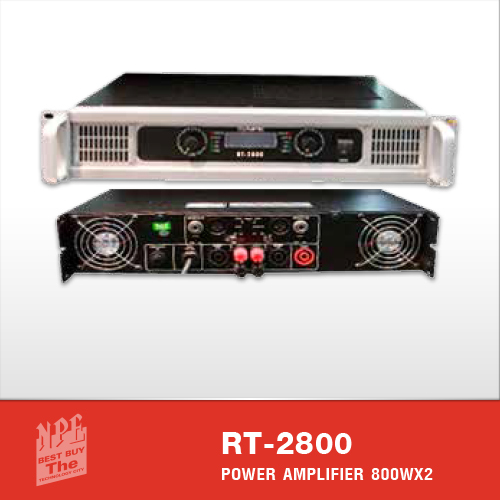 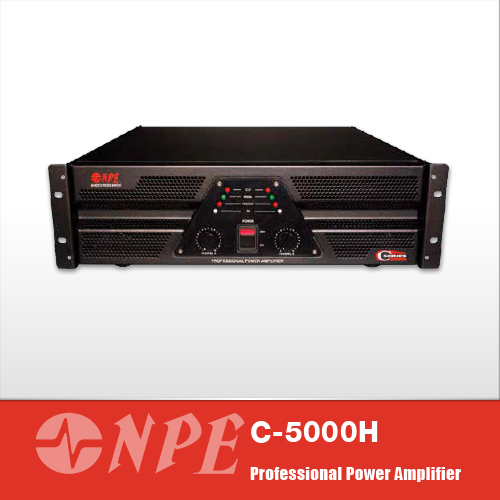 MVP6000 offers 560 watts at 8Ω stereo. 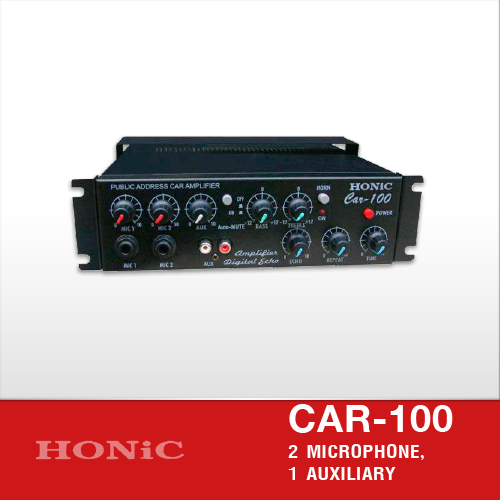 Each channel works at 2Ω to satisfy all requirements. 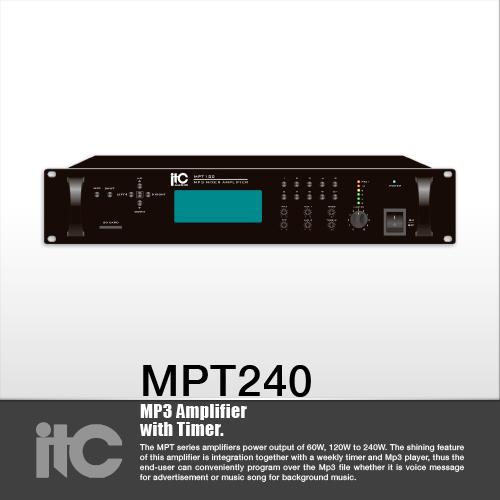 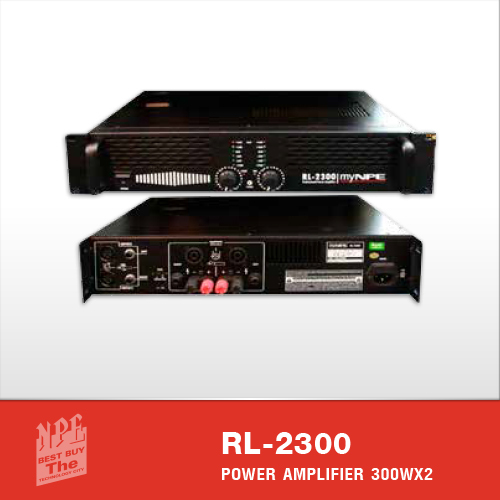 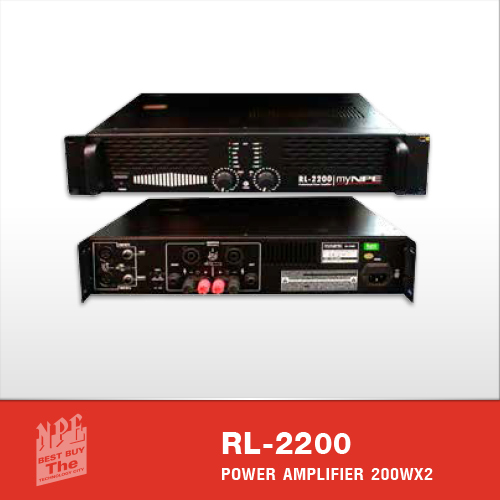 MVP4000 offers 400 watts at 8Ω stereo. 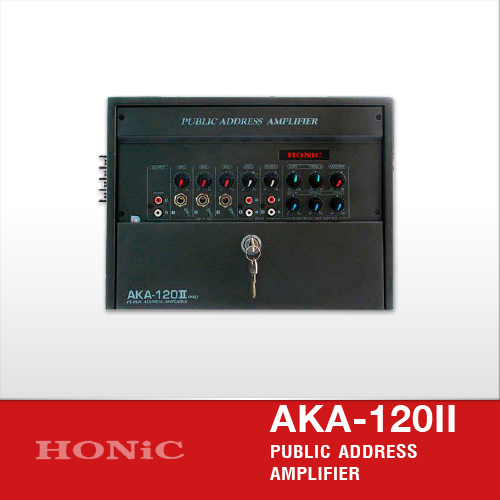 Each channel works at 2Ω to satisfy all requirements. 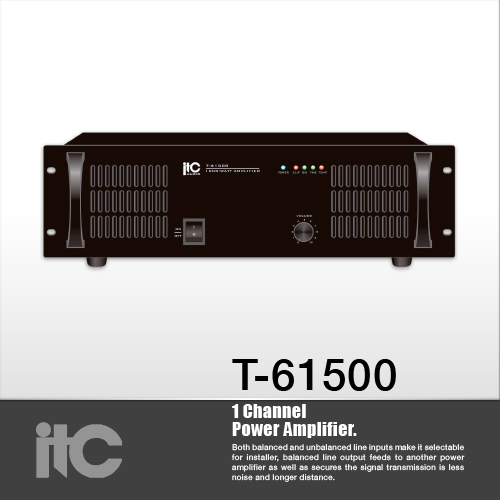 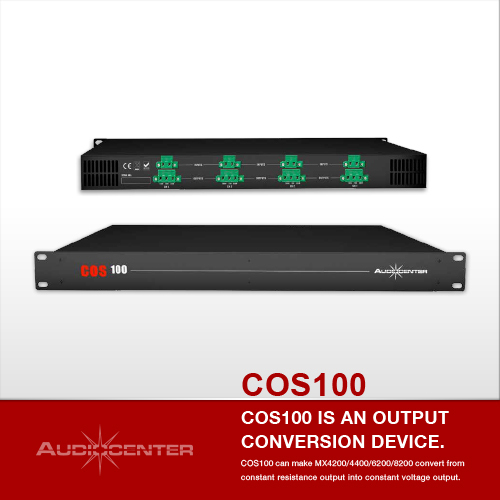 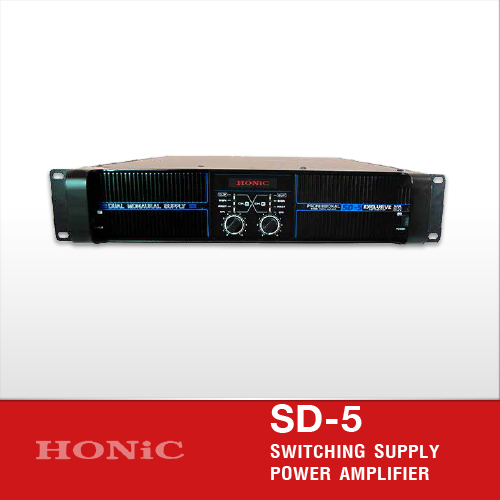 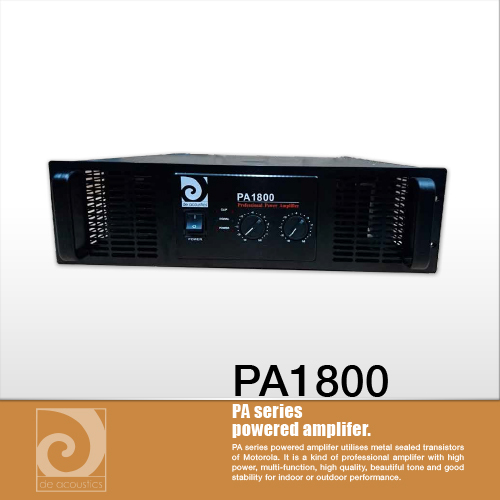 COS100 is an output conversion device mainly used in public address system to realize remote transmission of signal, and decrease signal attenuation caused by remote transmission. 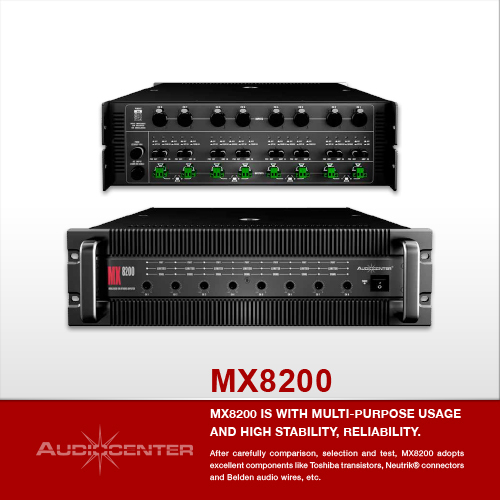 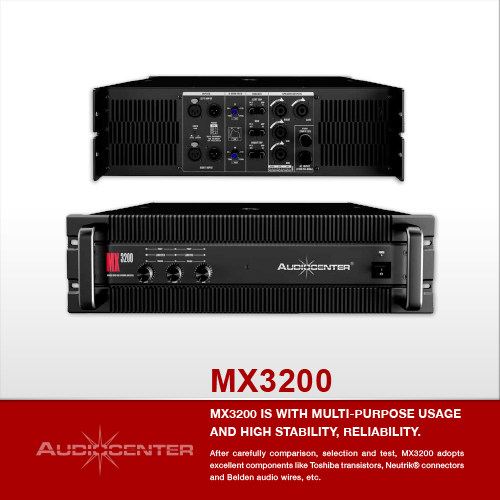 MX8200 is with multi-purpose usage and high stability, reliability. 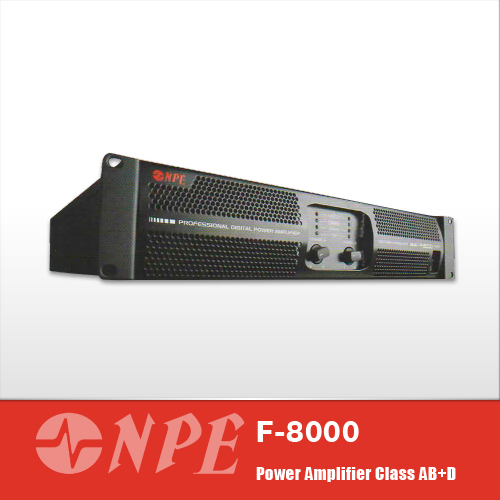 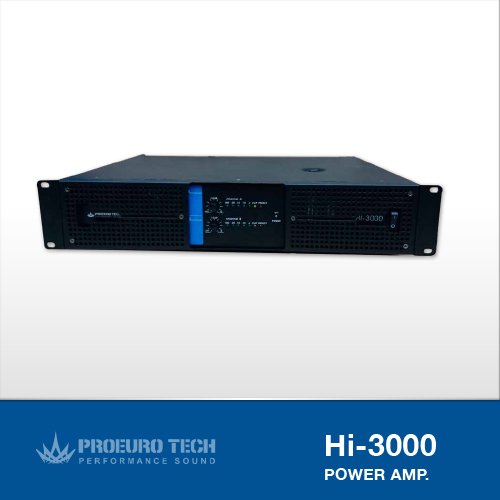 MX6200 is with multi-purpose usage and high stability, reliability. MX4600 is with multi-purpose usage and high stability, reliability. 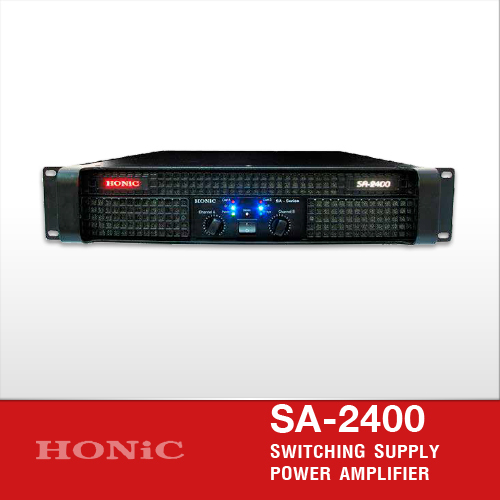 MX4400 is with multi-purpose usage and high stability, reliability. 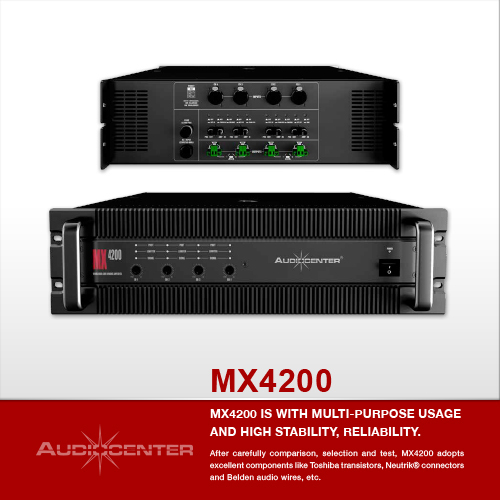 MX4200 is with multi-purpose usage and high stability, reliability. 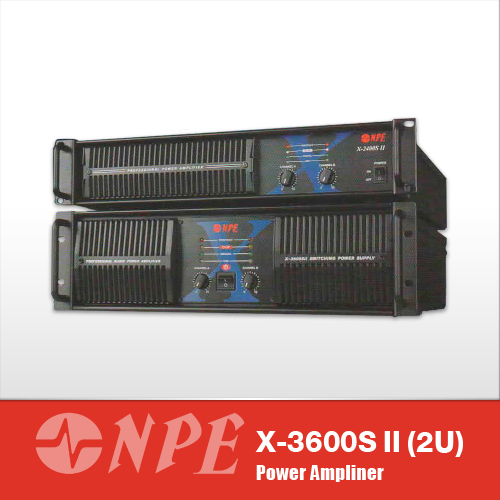 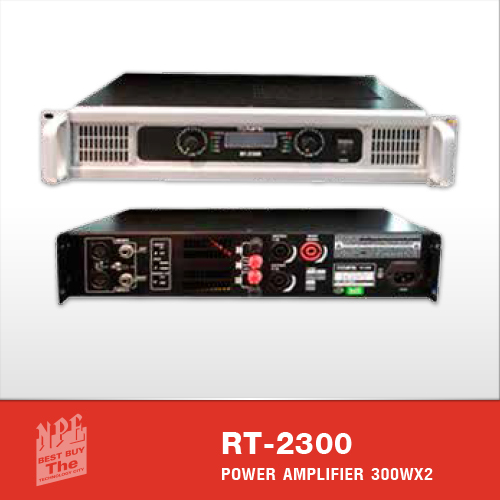 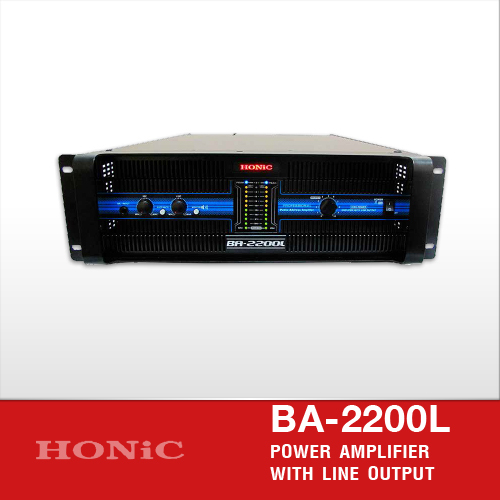 MX3200 is with multi-purpose usage and high stability, reliability. 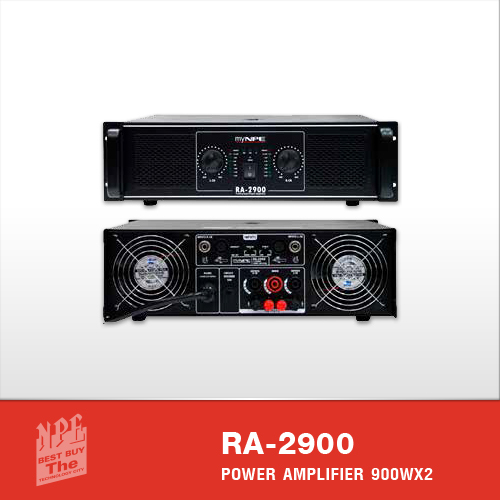 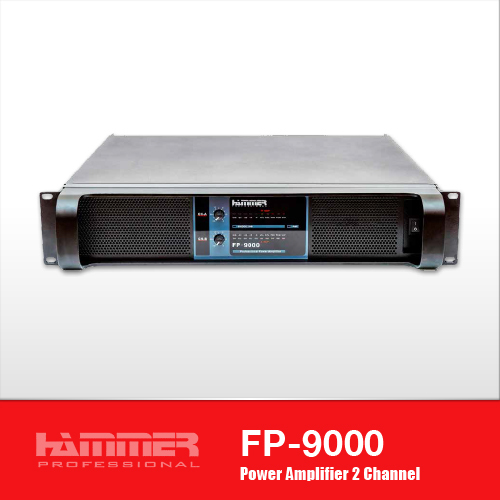 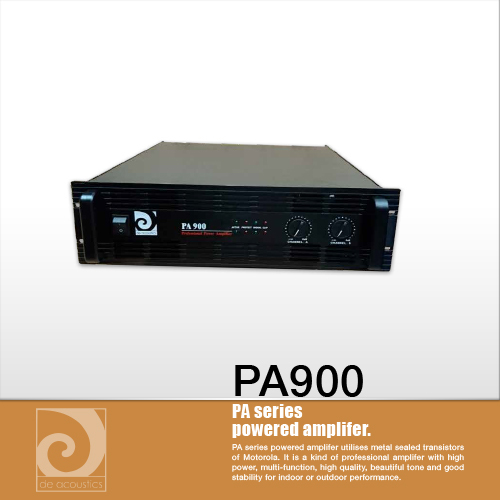 ACP8.0 offers 850 watts at 8Ω stereo. 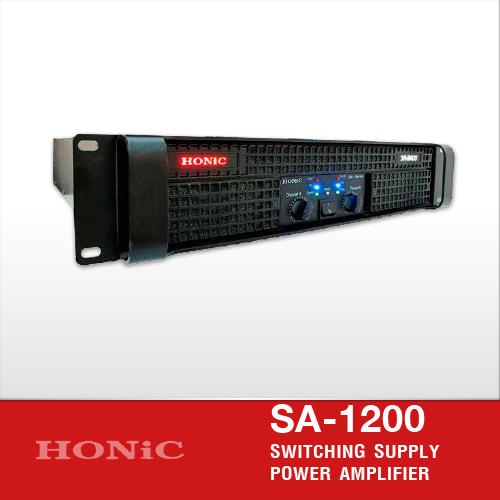 Each channel works at 2Ω to satisfy all requirements. 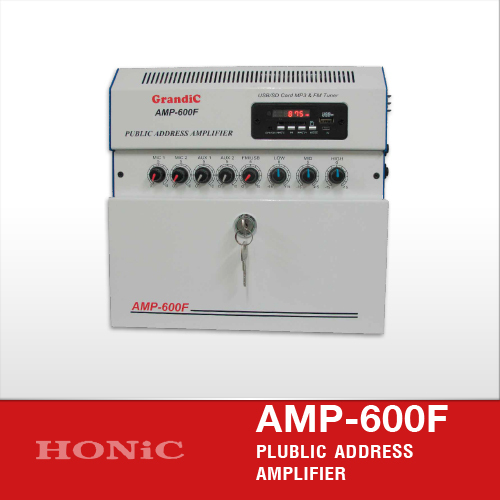 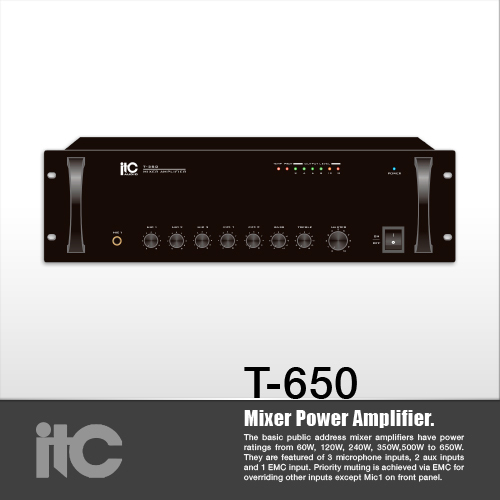 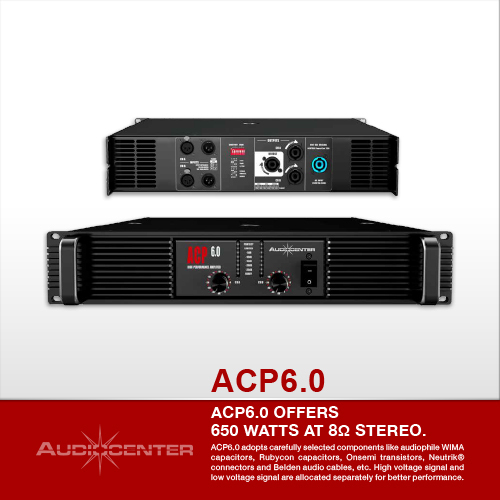 ACP6.0 offers 650 watts at 8Ω stereo. 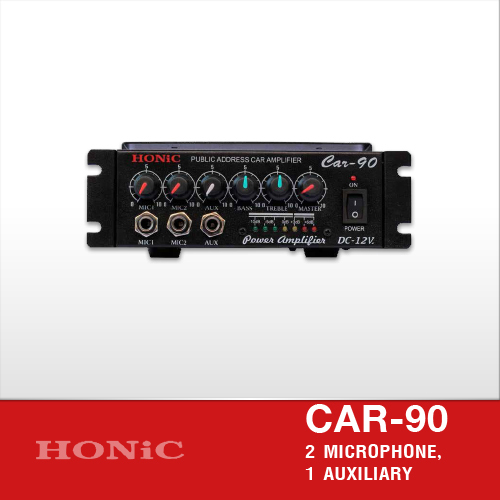 Each channel works at 2Ω to satisfy all requirements. 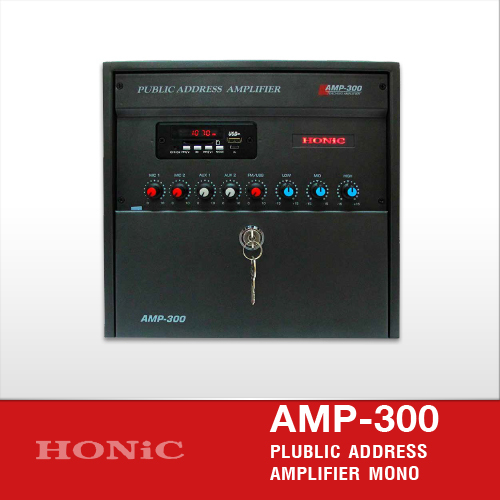 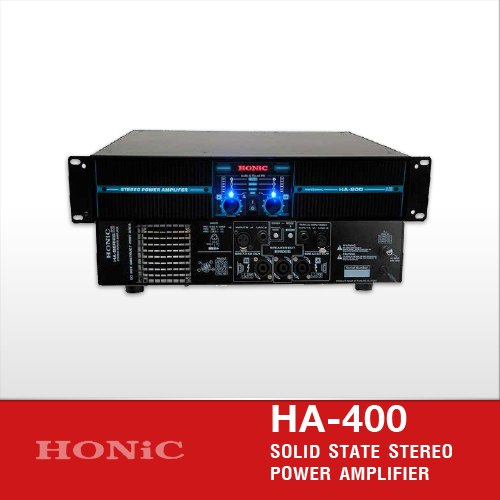 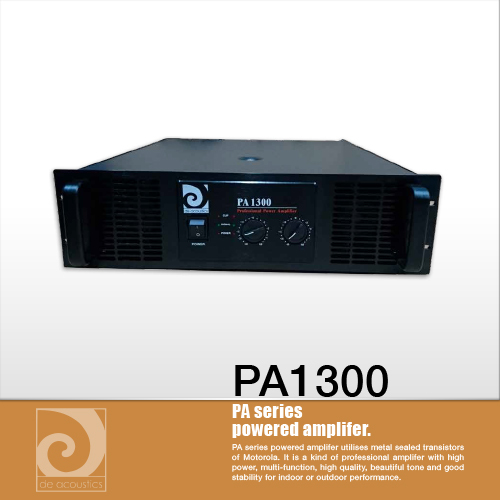 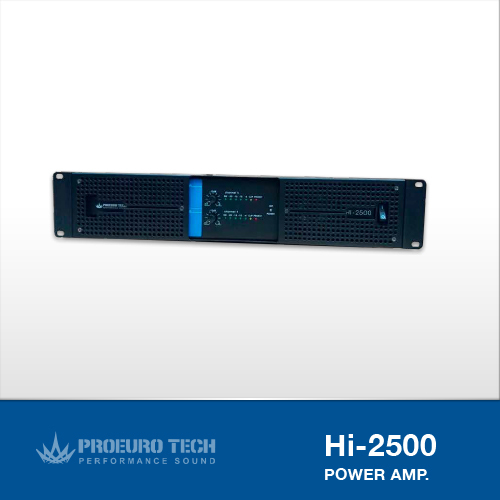 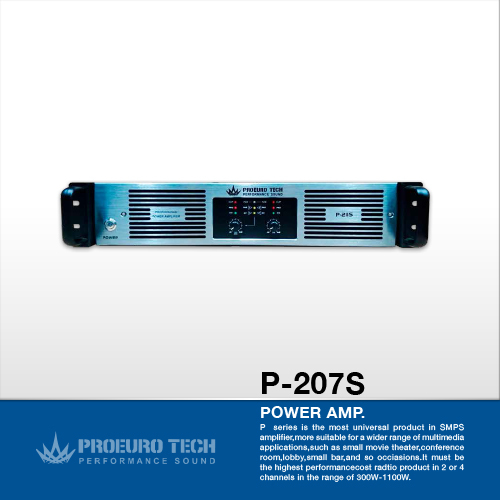 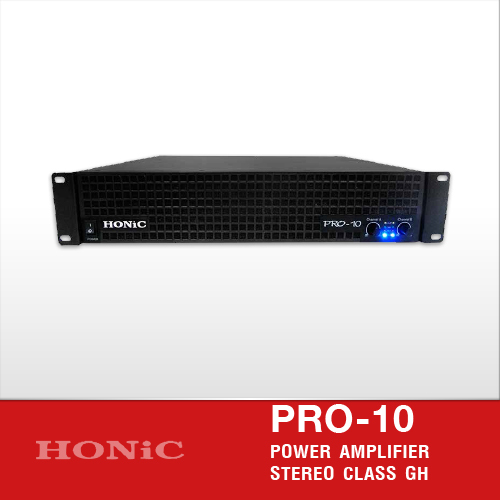 ACP4.0 offers 450 watts at 8Ω stereo. 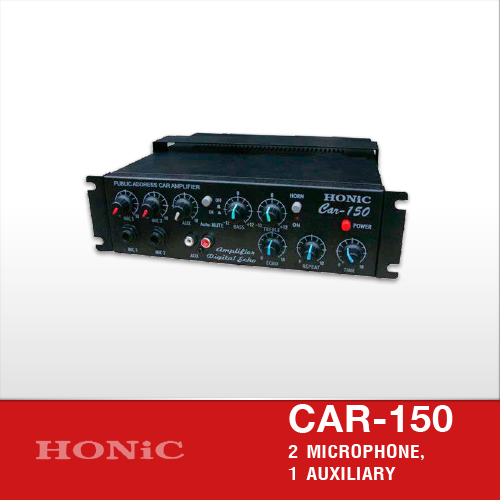 Each channel works at 2Ω to satisfy all requirements. DA12.2 offers 1200 watts at 8Ω stereo. 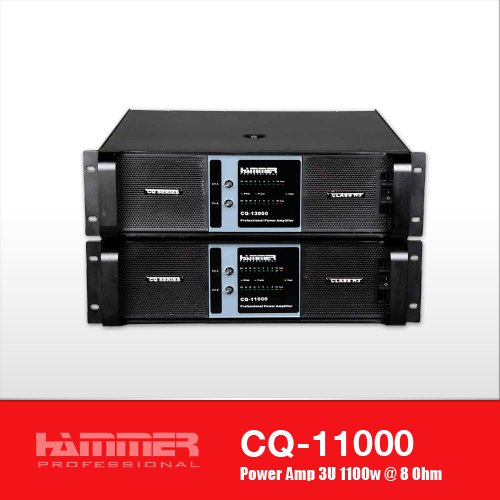 Each channel works at 2Ω to satisfy all requirements. 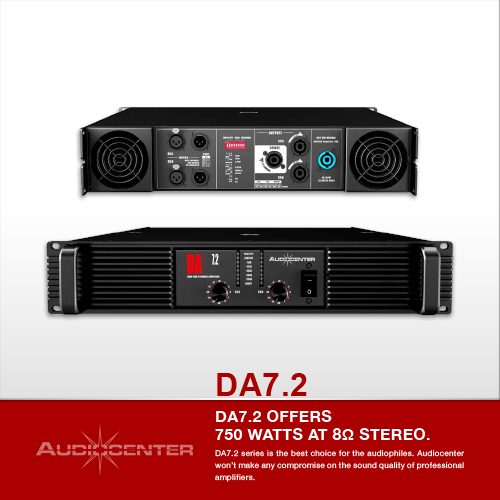 DA7.2 offers 750 watts at 8Ω stereo. 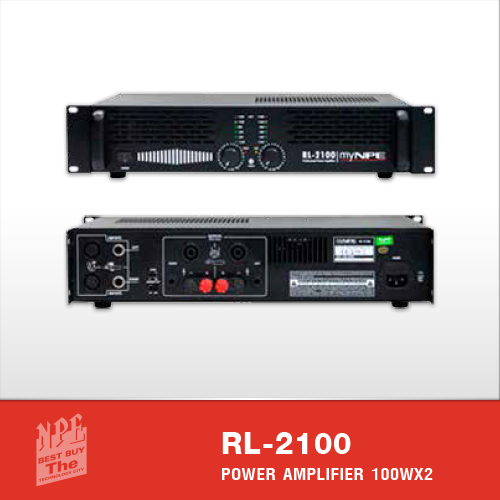 Each channel works at 2Ω to satisfy all requirements. 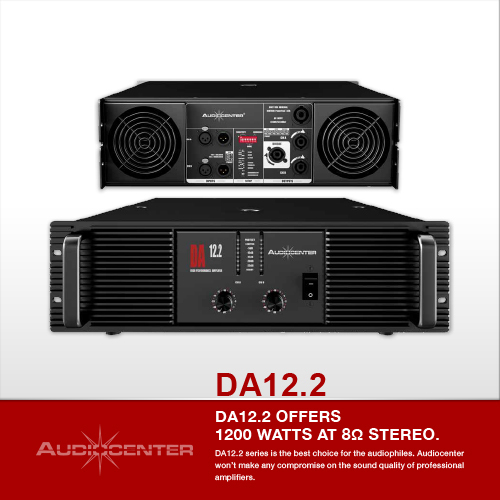 DA6.2 offers 560 watts at 8Ω stereo. 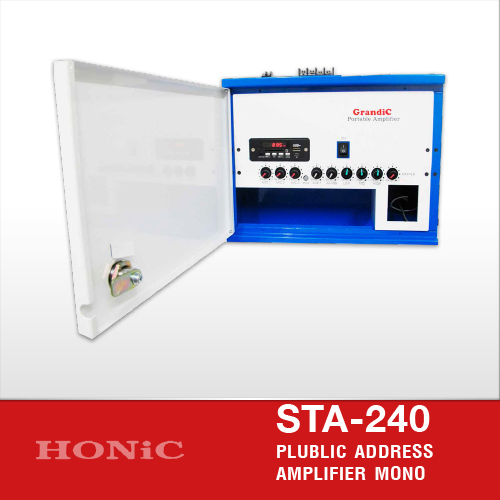 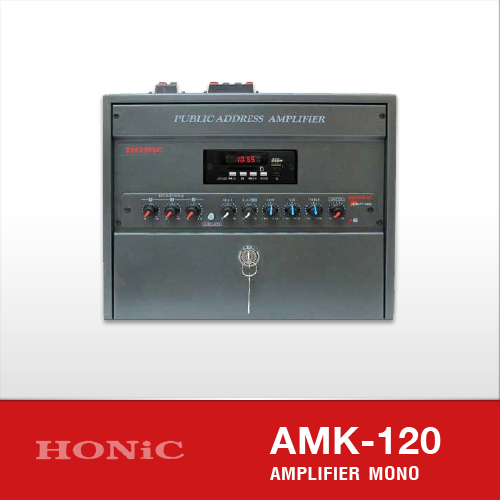 Each channel works at 2Ω to satisfy all requirements.